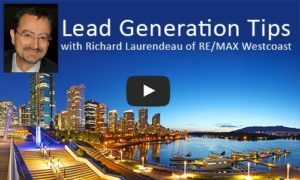 This entry was posted in blog, Uncategorized and tagged benefits of working with RE/MAX, booj, RE/MAX education, technology, tips, training, vancouver on March 12, 2018 by Longevity Graphics. This entry was posted in blog, Uncategorized and tagged be your career, benefits of working with RE/MAX, best real estate brokerage, beyourcareer, career, career with remax, Choose RE/MAX, join remax, Power of RE/MAX, re/max, RE/MAX brand, RE/MAX real estate, real estate, Real estate agent, real estate agents, realtor, realtors, remax agent, remax agents, remax career, remax real estate agent, remax real estate agents, remax realtor, skills, tips, training, vancouver on May 12, 2017 by Longevity Graphics. 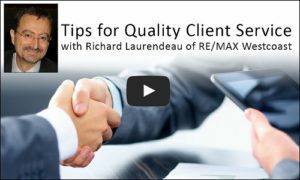 This entry was posted in blog, Uncategorized and tagged be your career, benefits of working with RE/MAX, best real estate brokerage, beyourcareer, career, career with remax, Choose RE/MAX, join remax, Power of RE/MAX, re/max, RE/MAX brand, RE/MAX real estate, real estate, Real estate agent, real estate agents, real estate career, realtor, realtors, remax agent, remax agents, remax career, remax real estate agent, remax real estate agents, remax realtor, skills, tips, training, vancouver on February 16, 2017 by Longevity Graphics. 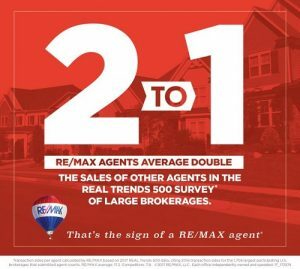 This entry was posted in blog, Uncategorized and tagged be your career, benefits of working with RE/MAX, best real estate brokerage, beyourcareer, career, career with remax, Choose RE/MAX, join remax, Power of RE/MAX, re/max, RE/MAX brand, RE/MAX real estate, real estate, real estate career, realtor, realtors, remax agent, remax agents, tips, training, vancouver on January 19, 2017 by Longevity Graphics. 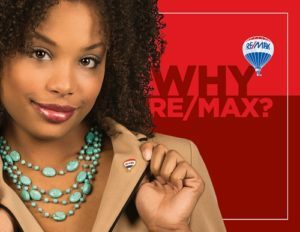 This entry was posted in Uncategorized and tagged be your career, benefits of working with RE/MAX, best real estate brokerage, beyourcareer, career, career with remax, Choose RE/MAX, conference, join remax, Power of RE/MAX, re/max, RE/MAX brand, RE/MAX education, RE/MAX real estate, real estate, Real estate agent, real estate agents, real estate career, real estate convention, realtor, realtors, remax agent, remax agents, remax career, remax real estate agent, remax real estate agents, remax realtor, skills, tips, training, vancouver on December 12, 2016 by Longevity Graphics. 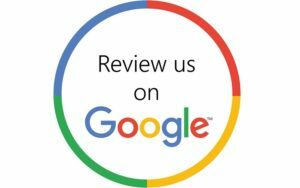 This entry was posted in blog, Uncategorized and tagged be your career, benefits of working with RE/MAX, best real estate brokerage, beyourcareer, career, career with remax, Choose RE/MAX, join remax, Power of RE/MAX, re/max, RE/MAX brand, RE/MAX education, RE/MAX real estate, real estate, Real estate agent, real estate agents, real estate career, realtor, realtors, remax agent, remax agents, remax career, remax real estate agent, remax real estate agents, remax realtor, skills, technology, tips, training, vancouver on November 7, 2016 by Longevity Graphics. 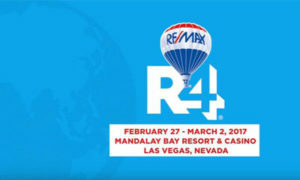 This entry was posted in blog, event, Uncategorized and tagged be your career, benefits of working with RE/MAX, best real estate brokerage, beyourcareer, career, career with remax, Choose RE/MAX, join remax, Power of RE/MAX, re/max, RE/MAX brand, RE/MAX education, RE/MAX real estate, real estate, Real estate agent, real estate agents, real estate career, realtor, realtors, remax agent, remax agents, remax career, remax real estate agent, remax realtor, skills, tips, training, vancouver on November 4, 2016 by Longevity Graphics. 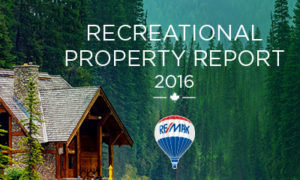 The 2016 Western Canada Why RE/MAX? Brochure is Here! This entry was posted in Uncategorized and tagged be your career, benefits of working with RE/MAX, best real estate brokerage, beyourcareer, career, career with remax, Choose RE/MAX, join remax, Power of RE/MAX, re/max, RE/MAX brand, real estate, Real estate agent, realtor, realtors, technology, tips, vancouver on August 16, 2016 by Longevity Graphics. 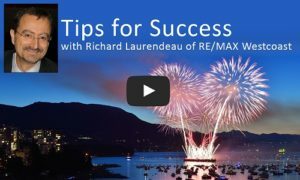 This entry was posted in blog, Uncategorized and tagged be your career, benefits of working with RE/MAX, beyourcareer, career with remax, Choose RE/MAX, real estate, real estate career, remax career, skills, tips on June 30, 2016 by Longevity Graphics. This entry was posted in blog and tagged behavior, communication, listening, professionals, real estate agents, skills, tips on July 3, 2014 by admin.